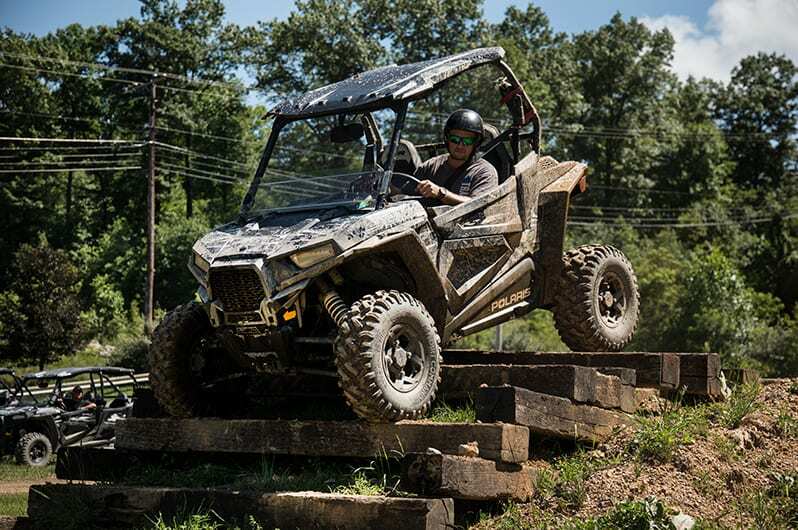 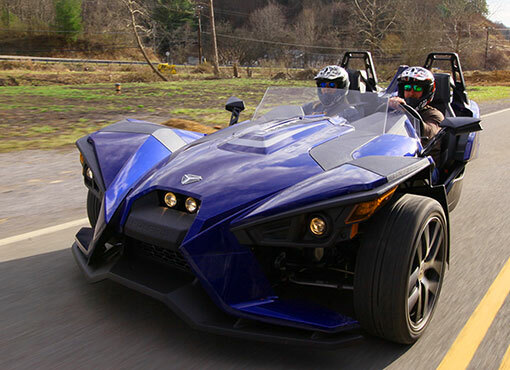 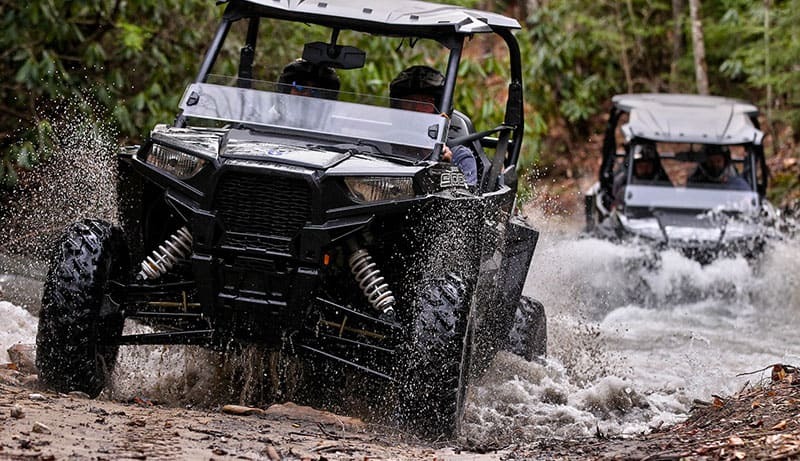 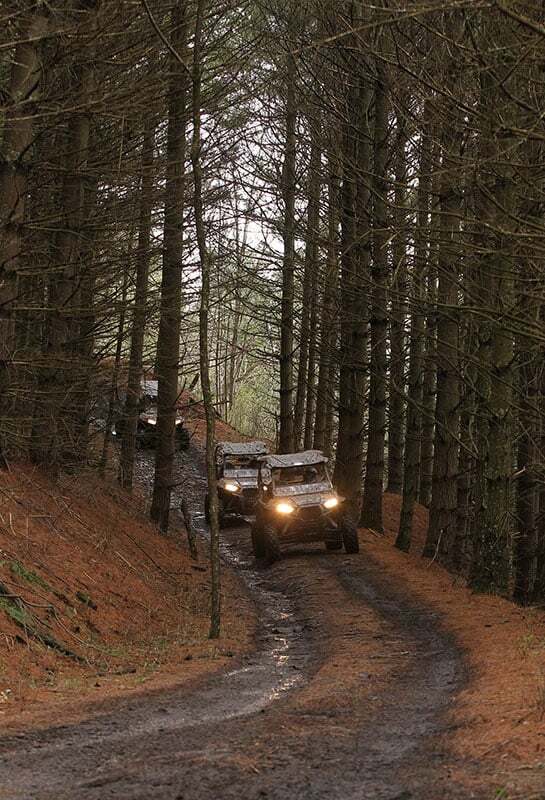 Nestled in the Appalachian mountains of Virginia and West Virginia, Trailhead Adventures offers Polaris UTV rentals at two premier resort locations, Trailhead and Ashland, which are perfect friends-and- family getaways with a selection of cabins, cottages and RV/tent sites. 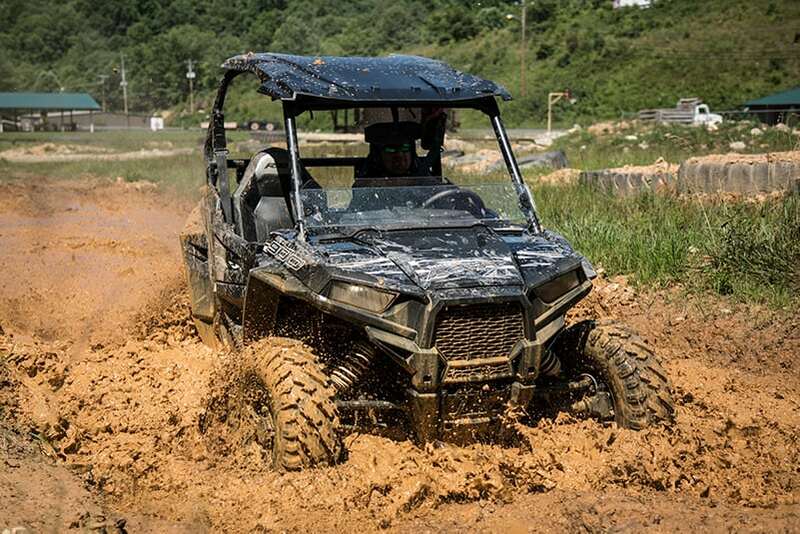 Trailhead ATV Resort provides top-quality lodging for your off-road adventure, including cabins, cottages, and RV and tent sites. 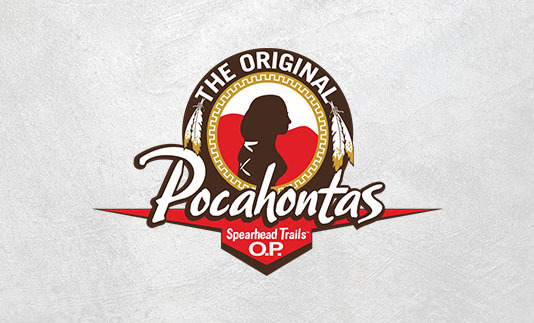 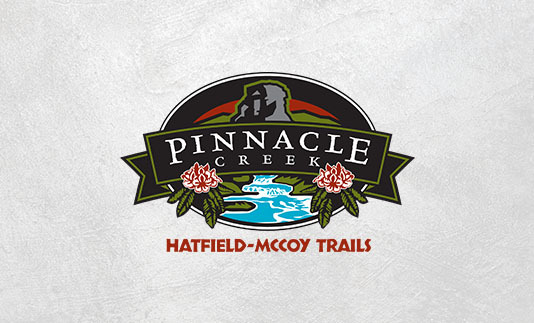 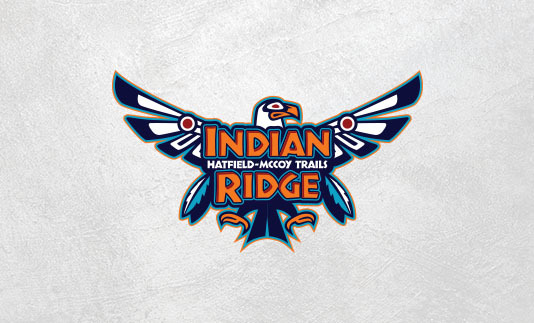 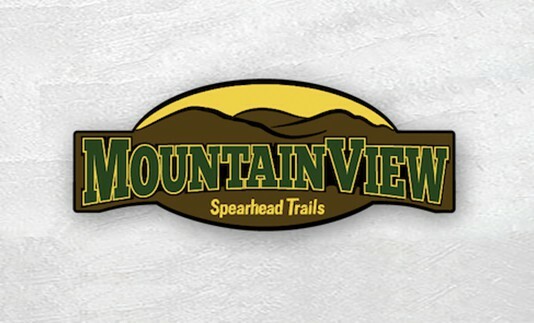 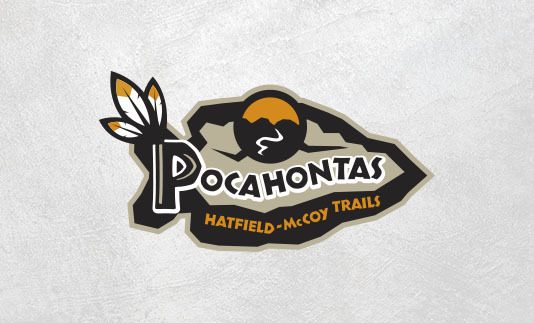 Enjoy close proximity to the Hatfield-McCoy Trail System and the Spearhead Trails System. 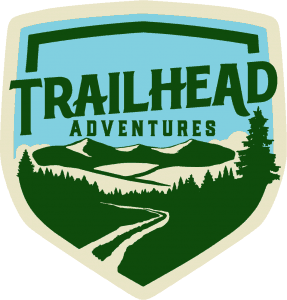 Ashland Resort is the largest campground in the Hatfield-McCoy Trail System and the only Guest-Rated “A” facility in West Virginia. 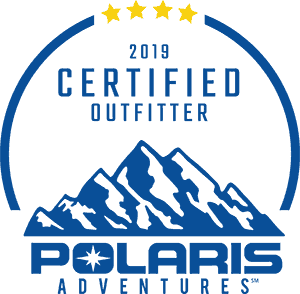 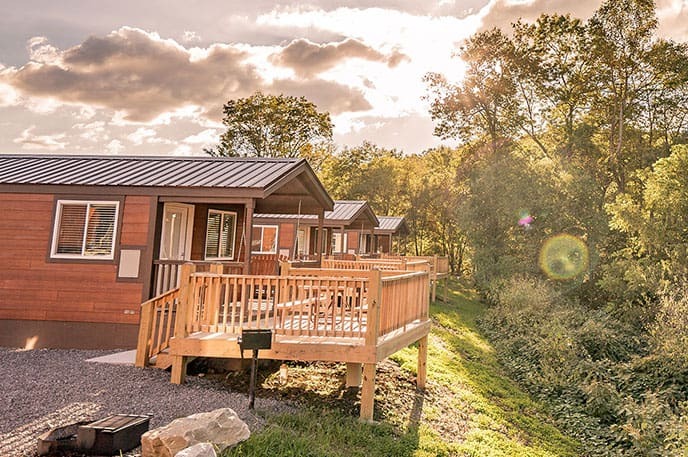 Stay in one of our lodges, cottages or cabins, or rent an RV or tent site. 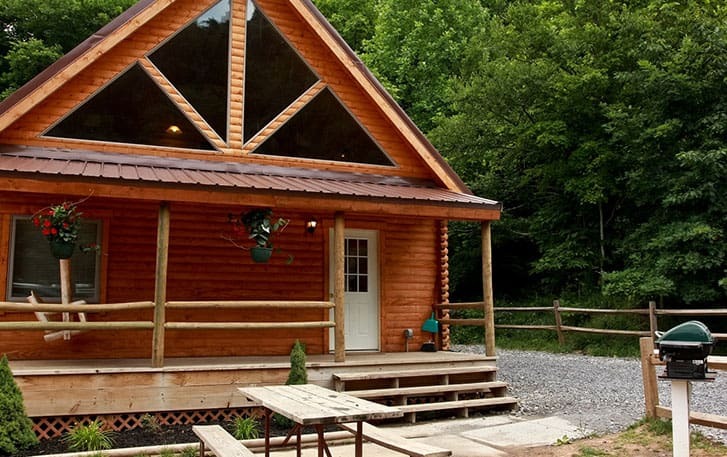 Get out of the rat race and tune into Appalachia's natural beauty, music, culture, and cuisine.